info found on the net, who knows or it sells exactly Tunis or Oran? The new map "Mahboula" is on sale from Monday in Tunisia. It is already on sale in Tunis, Ariana, Sfax, Kairouan, Siliana, Sousse, Djerba, Zarzis, Tataouine, Gafsa and Kef around 75 € (180 to 190 DT DT) to the end customer; And is already talk of a shortage! In Algeria this card is already available from 6000 AD. Its launch is expected in Morocco next week. A rumor when the source of the map is probably Italy, one suspects the research laboratories of the NDS company (owned by CISCO and Rupert Murdoch, Mr SKY h ** p: //www.murdochspirates. com /), of wanting to torpedo its competitors (who benefits from the crime). This card is planned to equip new AVALANCHE () available from May 2015. The viaccess is cracked for years. 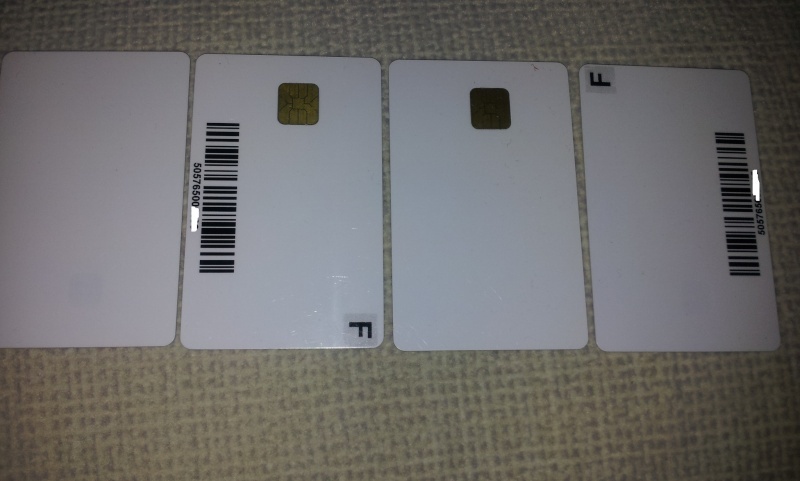 The novelty is that every provider have jumped on the three satellites and using the new card!